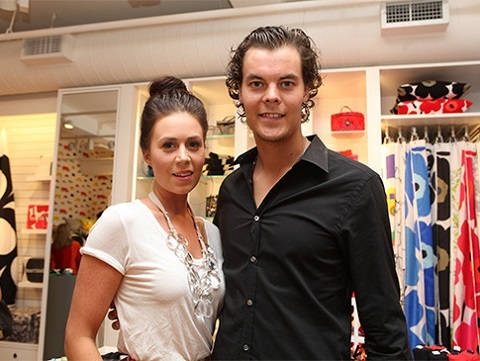 Tuukka Rask is not Married Yet; Who is he Dating currently? Finnish professiona Ice hockey goaltender, Tuukka Rask currently plays in the National Ice Hockey League for Boston Bruins. He was picked 21st overall in the 2005 NHL Entry Draft by the Toronto Maple Leafs and was traded to Bruins in 2006. Rask was recently on news for after he was absent from the League's matches and was later granted the leave of absence to deal with his personal matter for an uncertain period of time. He was criticized by the ESPN's Keith Olbermann through a tweet. As Pask is still not married, the personal matter doesn't include the married life but could be due to love life. Is Rask dating anyone? Who is his girlfriend? Tuukka Rask isn't single. 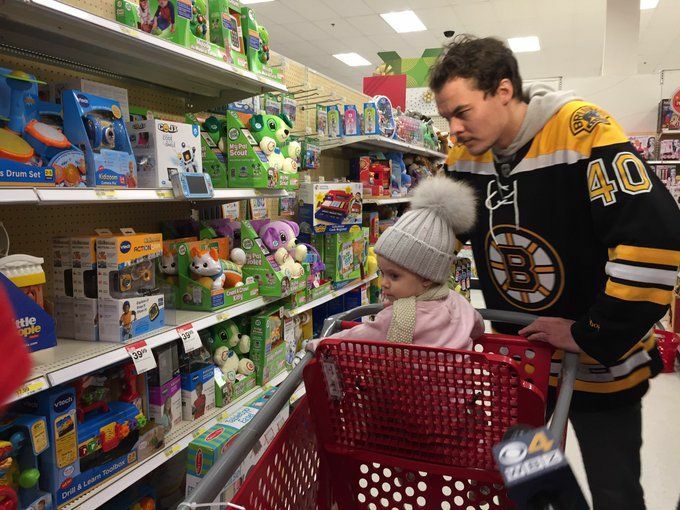 He is reported to be dating his girlfriend Tuukka Rask named Jasmiina Nikkila. The couple has been in a relationship since their high school days and has been a very long time. Born in Finland, Rask is also fluent in English but with a thick Finnish accent. She has also been very active in charity and is close to Bruins player’s WAGs. Tuukka and Jasmiina have not yet planned about their marriage, however, the couple already has a child together. They have a daughter named Vivian born in 2014. There was also a rumor that the couple was expecting their second child in 2016 but that proved to be false as no any news came into the media. They currently live together with their daughter in Tronto.